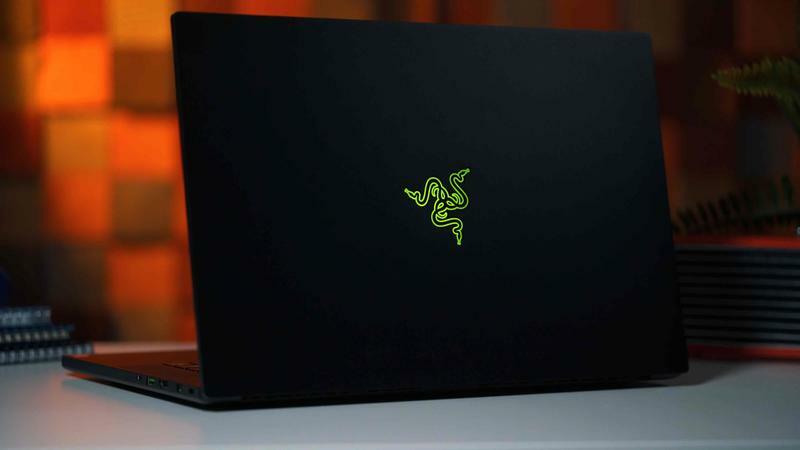 In the laptop landscape, Razer has earned a reputation for designing powerful and stylish computers. If you want something that looks and performs well, Razer has become the default option. 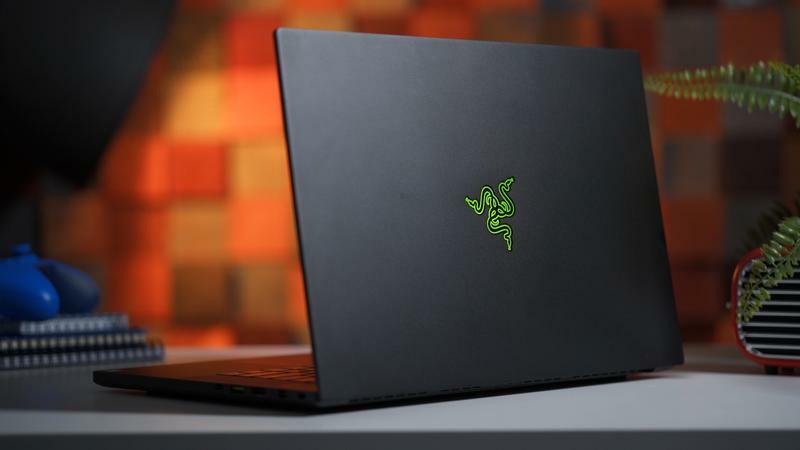 I reviewed Razer's Blade Stealth in 2017 and the upgraded model that same year, and in the process saw some of the upgrades the company wanted to enact for its laptop line. 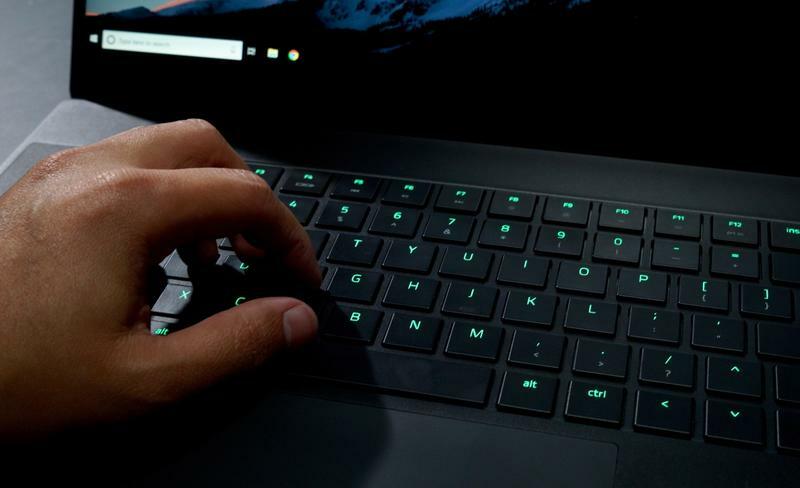 Among those was refining the design by reducing the bezels, a big sore point for Razer laptops prior to 2017, and introducing a toned-down Gunmetal color option that wasn't as distracting as its all-black version is with the neon green logo. With the new Blade 15, Razer continues that evolution but in a different way. At the top of its to-do list was to refine some of the weaker points of its laptops. That isn't to say Razer laptops are weak, but there are always areas you can improve, so it honed in on a few aspects for this specific model. The biggest change Razer made was to reduce the display's bezels. Before this year, this specific model was known as the Blade 14 and Razer managed to keep the same body frame and up the screen size to a beastly 15.6-inches. Razer is so proud of the work it did with the display, it calls it the "world's smallest 15.6-inch gaming laptop." Razer didn't settle with just making the display bigger, it also improved the quality. Porting over a popular feature present in its Razer Phone, the Blade 15 display has a 144Hz refresh rate that delivers buttery smooth movement. The difference is night and day. From scrolling through menus to gaming, this feature is one that needs to be available in all computers. However, there are some compromises made with the high refresh rate: it caps out at Full HD 1080p. There will be an optional 4K touch display option though it won't be available until July and it will only support 60Hz. The Blade 15's 1080p isn't a deal breaker, but it isn't the strongest display option. It's not as high resolution as some other alternatives and its quality leaves a lot to be desired in terms of brightness. It never got to the level of brightness I wanted, always coming up too muted for my liking. I can kind of forgive it because of the high refresh rate and matte finish, but if you want something that's a little more crisp and gets really bright, you're better off waiting for the 4K option. I'm crossing my fingers Razer includes the 144Hz option in the 4K model next year. 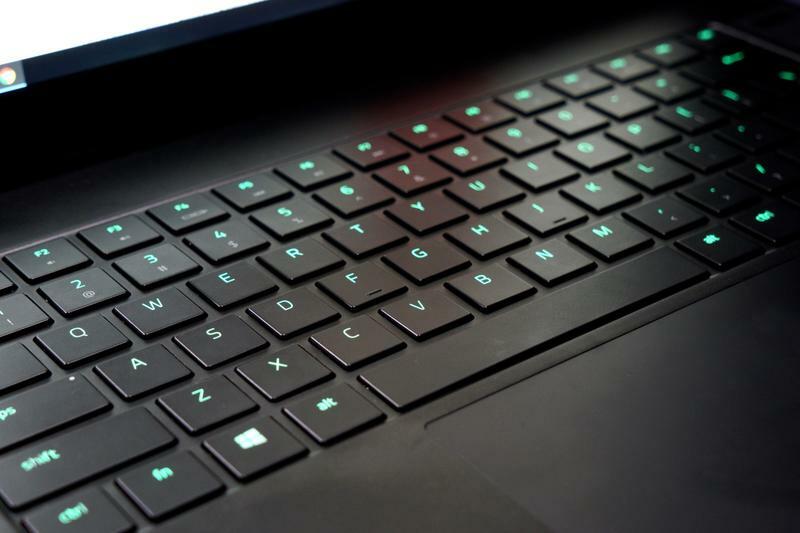 If you've used a Razer laptop in the past few years, the Blade 15 will feel familiar. It features an aluminum body that screams premium and is covered in a slick black color. In the past, a big weakness has been the display, but with that being upgraded, it elevates the overall build quality, topped off with a terrific anti-ghosting keyboard (with Chroma RGB backlighting). 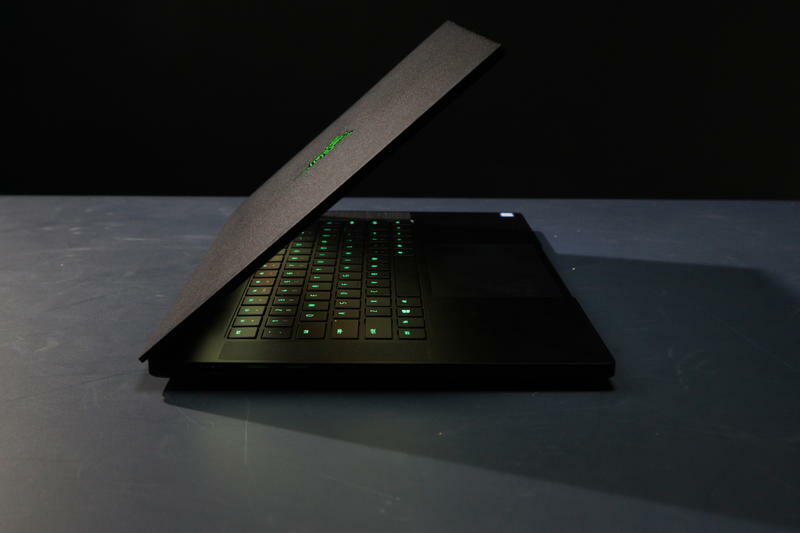 In designing the new Blade 15, Razer went with a more boxy finish. The edges are sharper and more pronounced. I like the new finish but it's not the best choice for durability. Having the computer for a couple weeks, minor scuffs are beginning to show the silver aluminum underneath. Not exactly what you want to see from a premium computer you're paying thousands of dollars for. 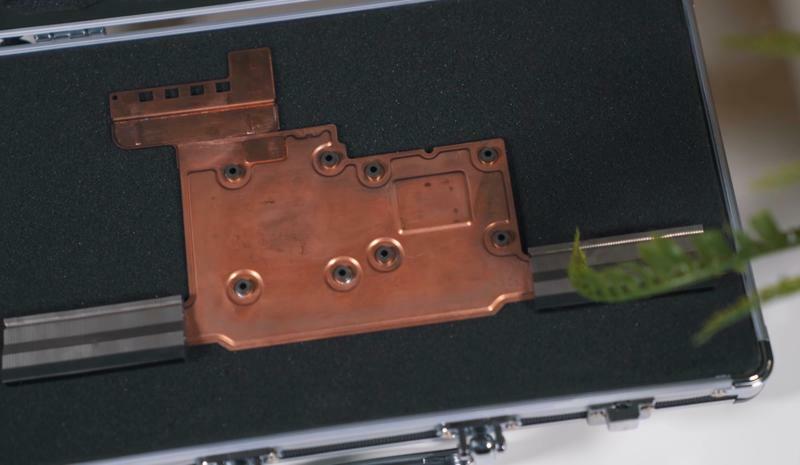 The overall frame of the laptop weights in at 4.56 pounds for the 1060 model and will slightly increase with the 1070 and 4K display models up to 4.73 pounds. Those considering buying a Blade 15 will be happy to know it has a healthy amount of ports: one Thunderbolt 3, three USB-A, HDMI, Mini DisplayPort, standard headphone jack and proprietary charging port. I'm confounded as to why Razer didn't just make charging possible through the Thunderbolt 3 port and bypassing the clunky proprietary connector altogether. 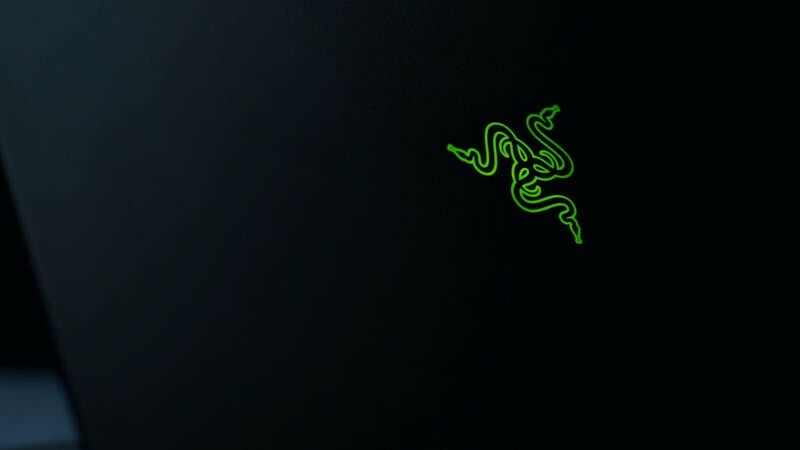 Every Razer computer is made with gaming in mind. After all, its slogan is "For Gamers, By Gamers." The Blade 15 continues that legacy with high-end specs to make gaming on the go doable. 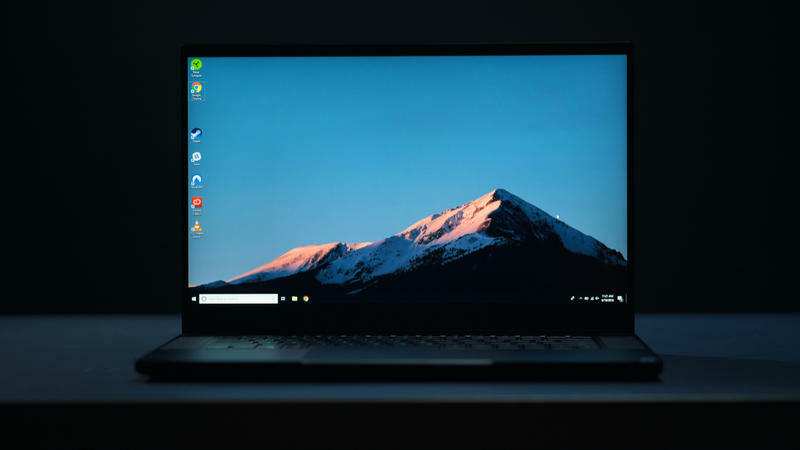 The model I tested came with an eighth generation Intel Core i7 processor, GeForce GTX 1060 graphics card, 16GB of RAM (configurable to 32GB) and 512GB of internal storage. I played PlayerUnknown's Battlegrounds and Grand Theft Auto V on ultra settings and it barely broke a sweat. It was averaging between 40 and 50 frames per second and was completely stable. Razer's newly integrated Vapor Cooling Chamber system performed up to its name, keeping the computer cool. It was a nice change from past Razer laptops that got dangerously hot while gaming. About the only thing the Blade 15 does is kick up the fans and even then it was still quieter than the Blade Stealth. All the gaming tests I conducted were done with the Blade 15 as is. 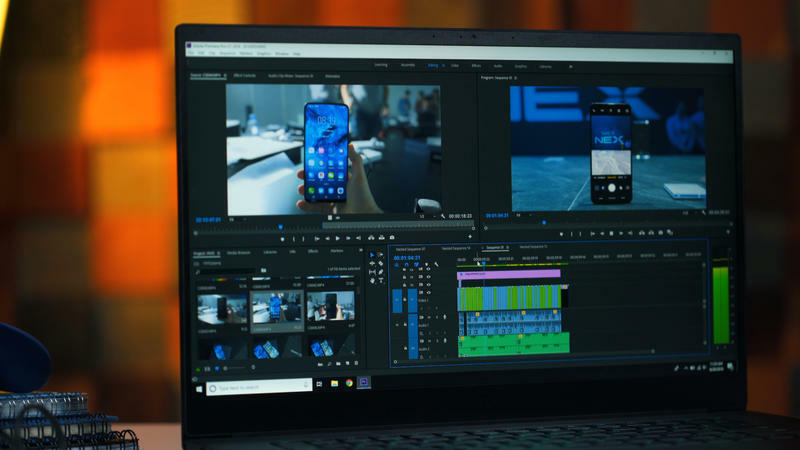 Like most recent Blade laptops, it has a Thunderbolt 3 port which means you can hook up the Blade Core for a little extra power, though it's not needed. Just in case VR is your thing, the Blade 15 is VR ready out of the gate. Herein lies the allure of the Blade 15. It combines the best elements that people want: premium design, powerful specs and gaming. Normally the line is very clear about the purpose of a computer, but Razer's latest machine ignores that and enters new ground. Unlike the computers you get from Apple and Microsoft, the Blade 15 can do just about everything you want it to do. Though Razer designed an overall winner, it still left a lot on the table. For instance, the power button. You'll turn on the Blade 15 with a button that sits on the right-hand speaker and at first glance you'll swear it's a fingerprint scanner. Disappointingly, it's not. Most high-end computers in the territory the Blade 15 is playing come equipped with a biometric sensor of sorts. 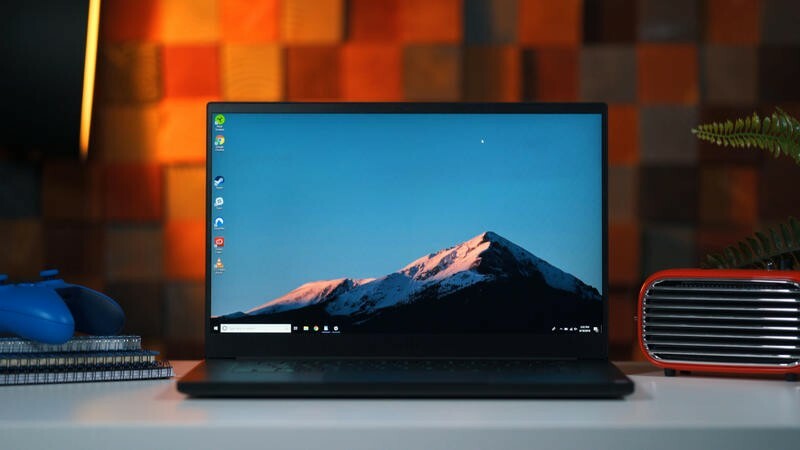 Compounding the issue is that the Blade 15 does not support Windows Hello facial recognition. Not sure why Razer chose to excluded support for the feature. I'd forgive it if it was a middle of the pack computer, but at its given price point, it's a major sticking point for what you're paying for. Flanking the keyboard on both sides are two speakers that have the looks of an impressive set-up though they ultimately disappoint. The speakers get really loud yet they aren't all-encompassing like other speakers. The highs, mids and lows don't reach the potential that the volume delivers. Despite its compromises, my overall feelings for the Razer Blade 15 are positive. It's not the perfect computer but it comes close. It checks off just about every box I have for a computer and does so in impressive fashion. There are some compromises, like the poor speakers, and I have my bones to pick about the 144Hz display not being available in 4K, but the overall quality of the computer makes up for it. I'll state up front, it is not for everybody—the Blade 15 model I tested out starts off at $2,199. That's not cheap and it only gets more expensive, though you can save some money by settling for the 1080p model with 60Hz refresh rate coming in at $1,899. I wouldn't recommend that; either go with the 144Hz or 4K version, you won't regret either. But again, it's nice of Razer to give you the option to decide on the model that best suits your needs. Disclaimer: Razer provided TechnoBuffalo with a Blade 15 laptop to review. Update: In the first review, our review unit of the Blade 15 had some sort of issue with the battery that was contributing to extremely poor results even though Razer claimed outstanding battery life. Razer sent us a new review unit to test out after the review went live with the same specs (save for the upgrade from the GTX 1060 to the 1070) and the results were much better reaching over five hours on heavy use, though you can get even better results dropping the display refresh rate from 144Hz to 60Hz. In our initial testing, we were lucky to reach three and half hours of battery life. We're still not sure what the issue was with our first unit. We sent it back to Razer for testing and they too weren't able to localize the root of the issue. It may have just been a faulty unit.